We have so much to be thankful for so spend Thanksgiving morning giving back. This event is for everyone! 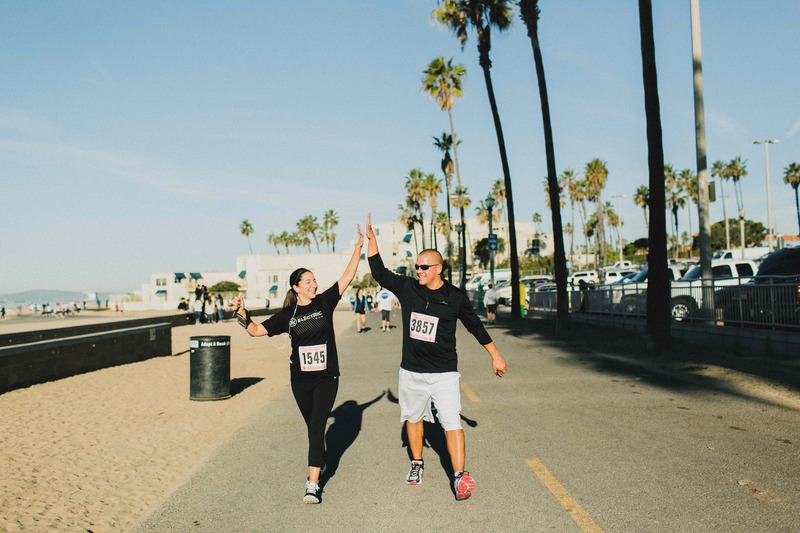 If you have participated before, take a look at how you have impacted the world. 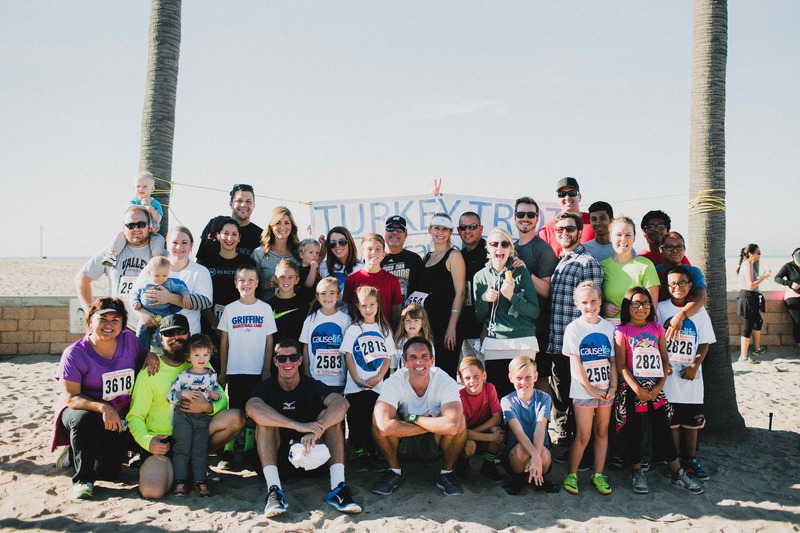 In the past 7 years, the Huntington Beach Turkey Wobble has raised enough money to drill 23 wells in developing countries. Wells have been dug in Haiti, Uganda, India, Guatemala, Honduras and the Philippines. Each well gives clean, fresh water to 1,000 – 1,500 people. 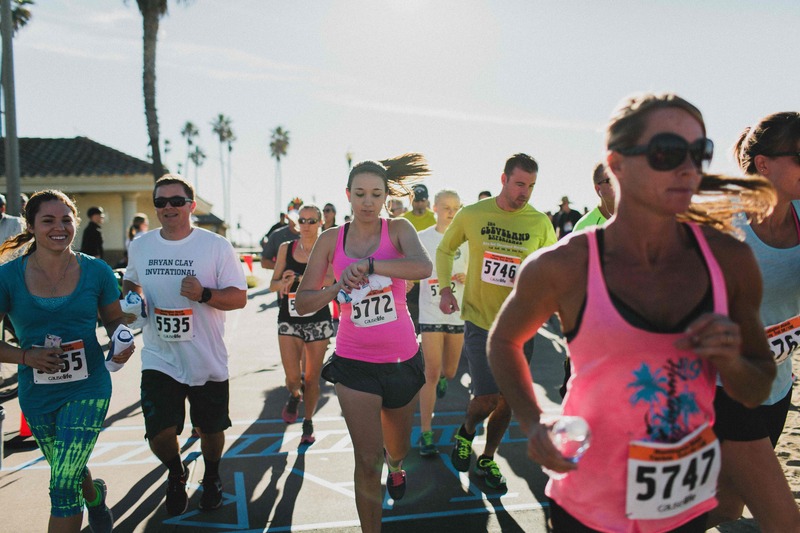 The Huntington Beach Turkey Wobble has limited entry spots available. Register now to reserve your spot. Register a friend too. Everything is better with a friend! Event t-shirt (T-shirts will be guaranteed to those registered by November 12. For registrations after November 12, t-shirts will be distributed on a first-come-first served basis. 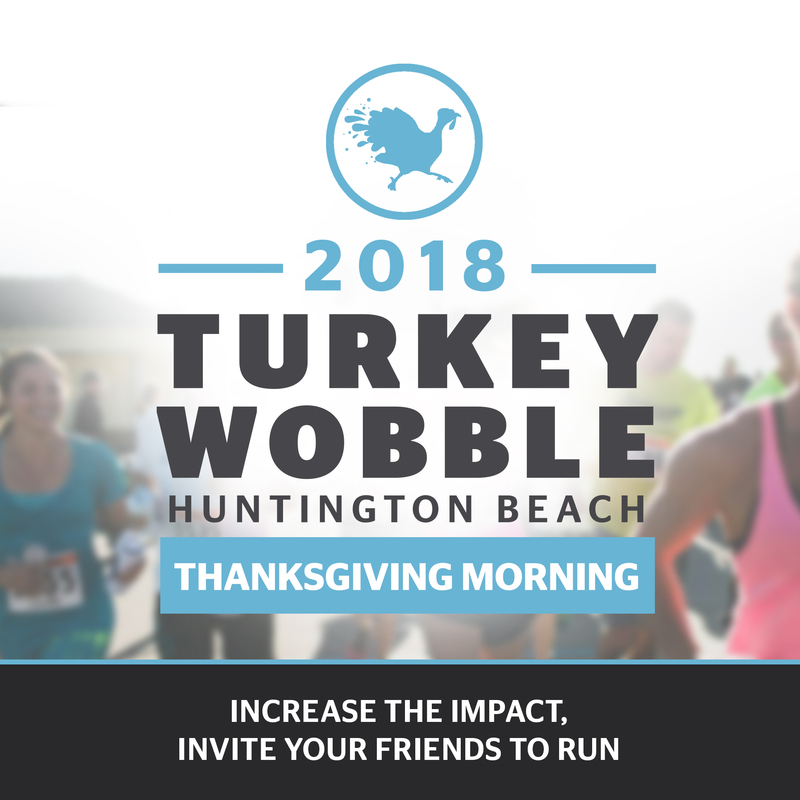 Huntington Beach Turkey Wobble will be held rain or shine. Families with strollers are welcome. Please start at the back of the pack for everyone’s safety. 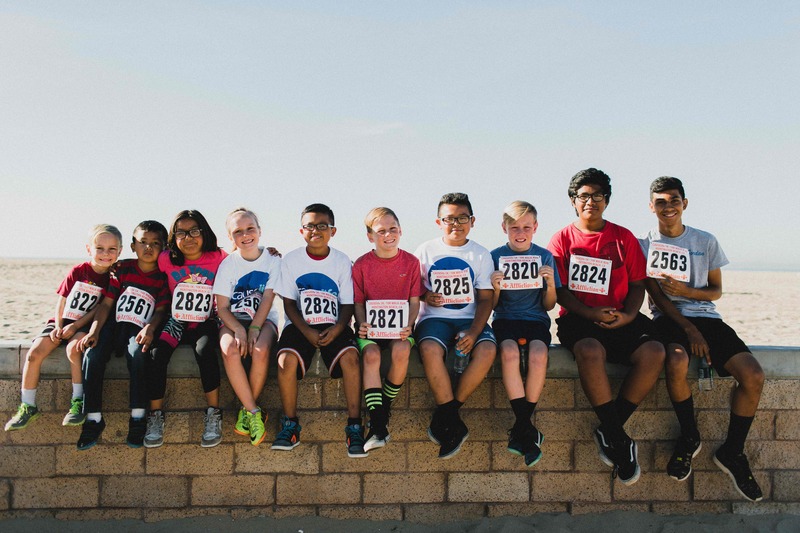 If you have friends or family members that would like to be involved but not participate in the 5K/10K, we do need event volunteers. Register by clicking the register now button. 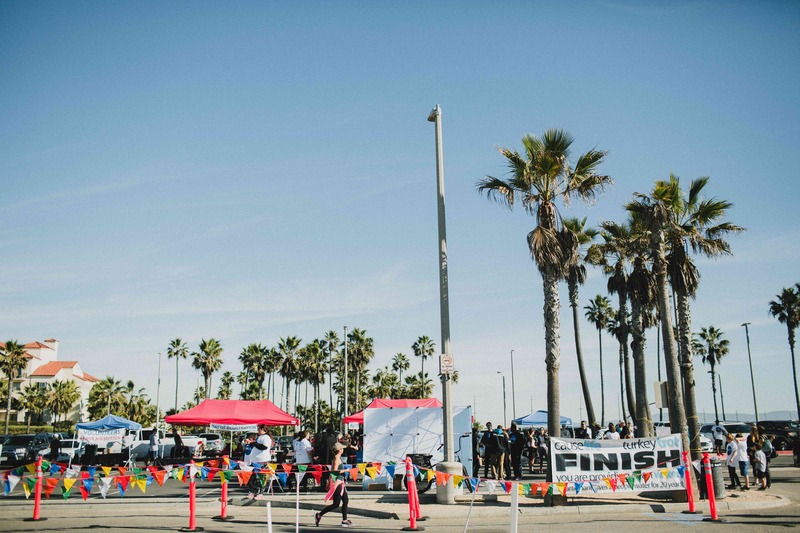 Parking is available in the parking lot next to the start/finish area as well as on the street. Although we like dogs, we ask that you leave yours at home. 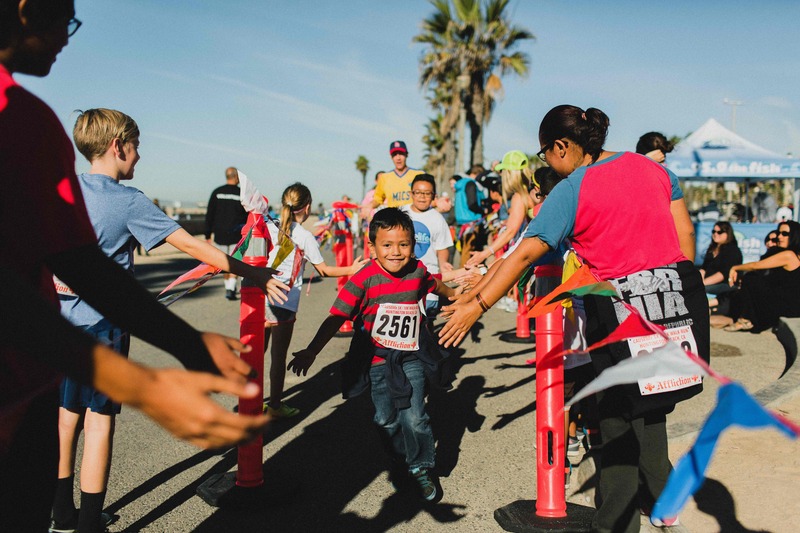 We do not allow dogs along the course for the safety of other participants. Thank you!